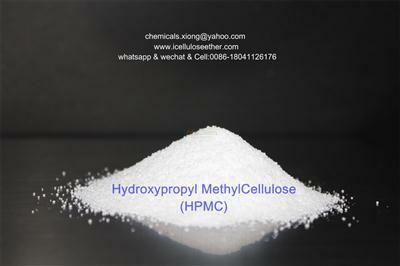 hpmc are widely used in construction , pharmaceutical,food,paints, cosmetic,detergent ,as thickener, emulsifier, film-former, binder, dispersing agent, protective colloids. 4. Properties of thickening, binding, dispersing, emulsifying, film-forming, suspension, adsorption, gel, surface activity, water retention and protective colloid.